A stroke can be fatal or disabling, while others are purely temporary with a recovery time of less than 24 hours. Whatever the case, a stroke is always serious and, as well as having physical and mental consequences for the sufferer, it can also have a significant effect on other family members. 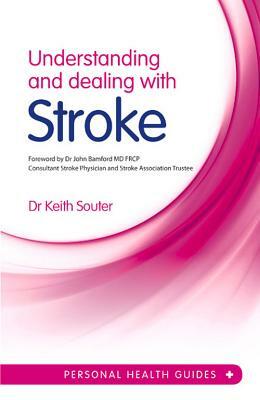 This book gives the basic information needed to understand what a stroke is, how to spot the risk factors that may contribute to a stroke, and how to take steps to deal with the repercussions, including details on what happens in a stroke, the different types of stroke, stroke recovery and rehabilitation, and medication and aids and equipment for independent living. Dr Keith Souter is a doctor, medical writer, and novelist with a holistic medical practice. Dr. John Bamford, MD, FRCP, is a consultant stroke physician.